In this week's Friday Free Plug-in, we are featuring the new Typewriter Kontakt Instrument from Wavesfactory featuring a Royal vintage typewriter using 4 mic positions: close stereo, stereo ribbon, mono and stereo room. Check it out either as a foley instrument for audio post-production or as a rhythm instrument for music production. Session Keys Upright features two very unique sounding upright piano sample sets. Both pianos provide users with beautiful sounding characterful pianos. One piano sounds wide and chorus like while the other sounds tight, modern and focused. This instrument isn't just a set of great sounding instruments, no, Session Keys Upright uses the same engine also found in e-instruments Grand series of keyboard instruments. A great drum sound starts with a great sounding kit and this includes the cymbals. A drummers choice of the metal work they hit can change the feel of a track in much the same way as their choice of Snare drum can. But after choosing the cymbals there are some things drummers can do in either the way they strike the cymbals or the way they prepare them. Here are my top 5 tips for creative cymbal sounds. The new Vintage Vault 2 features over 20 individual products (including a brand new synth library) spanning 50 instruments, over 7,000 presets, 270,000+ samples. Vintage Vault 2 includes UVI’s entire vintage electronic instrument series to date including some of the world’s most prized and sought-after electronic instruments in sample virtual instrument form. 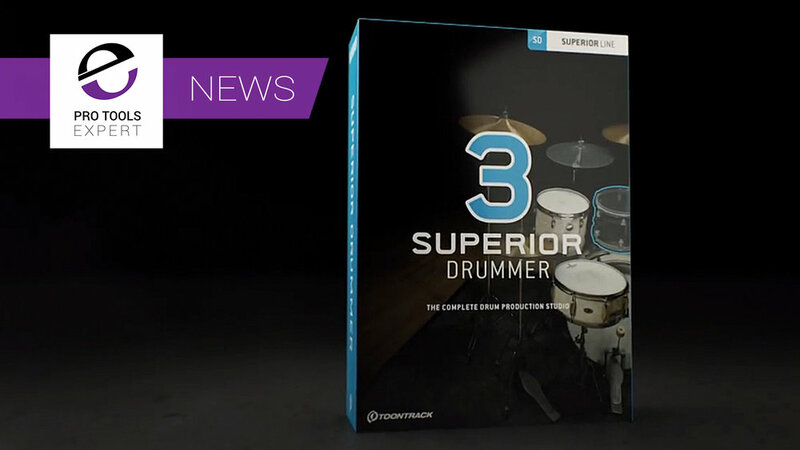 In this free tutorial, you will learn how to use Superior Drummer 3's new internal mixer. 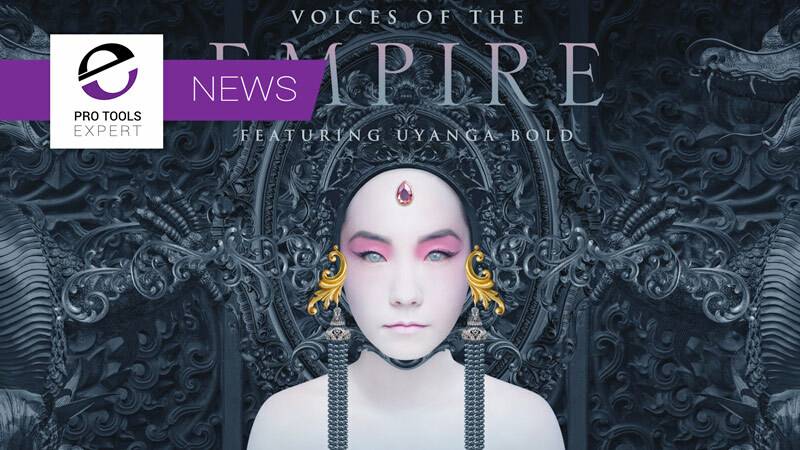 New features include Macros and a comprehensive effects suite. Watch the video to learn how to use Superior Drummer 3's Mixer channels, buses, and routing capabilities. Alongside the release of the Clavinet VI, Waves have put together the Piano and Keys Bundle with 5 of their VIs brought together in one bundle. 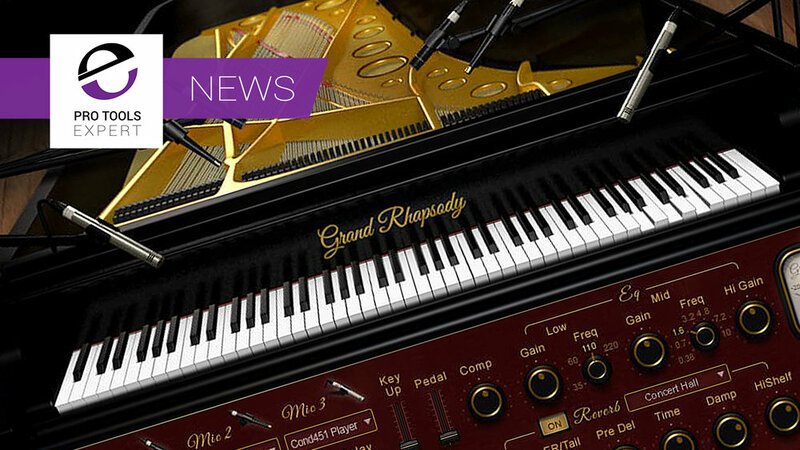 Waves Pianos and Keys is made up of the new Clavinet, Electric 88, Grand Rhapsody, Electric Grand 80 and Electric 200 virtual instruments. Now you can have the iconic sound from classic tracks like Stevie Wonder’s “Superstition,” and Billy Preston’s “Outta Space. Waves have released the latest in their growing range of virtual instruments. the Waves Clavinet is sampled from what some say is one of the funkiest keyboards ever created: the iconic D6 model Clavinet, which is famous for its percussive playability and gritty sound. Tovusound have done it. They have released a version of their foley instrument Edward that is Kontakt Free Player compatible. So how there is no need to own a full version of Kontakt to use their foley instrument. Even better they have dropped the price to $79. With the advent of the new expressive MIDI protocol - Multidimensional Polyphonic Expression (MPE), how soon will it be before musicians turn up with instruments to our studios and we as Pro Tools engineers and producers can’t service them without tedious setup and editing time, if at all? 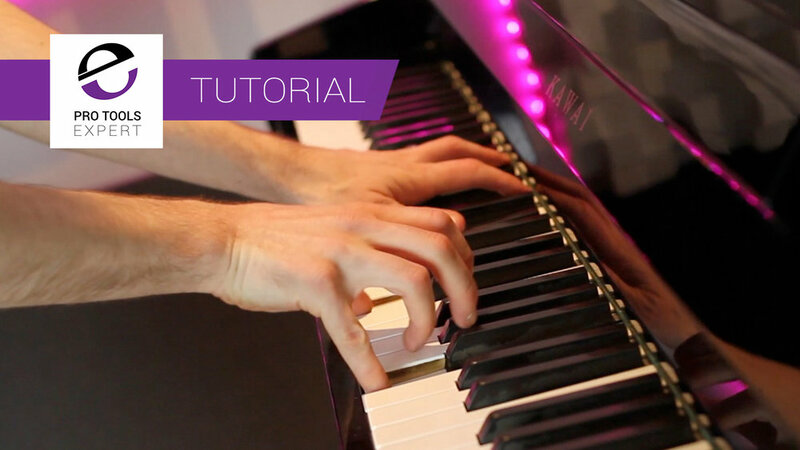 In this free video tutorial, you will learn how to use the Waves Electric 200 electric piano. Bass guitars play really well when setup correctly. The neck will feel even (string distance to neck) and the pitch (intonation) will be correct throughout the fret range. Frets on a bass guitar can develop a buz over time, this can easily be fixed with a good setup. We continue our series How To Produce A Song In Pro Tools. In this installment, I cover the main instrument tracking session. The previous article shared my processes for getting the drums and bass foundation right in the production, now let's move on to the production of the core instruments. Today marks 25 years since the world lost one of the greatest rock singers/songwriters of all time and Wavesfactory launch a new piano library called Mercury that I feel celebrates Freddie's piano sound and style. Our friends at Waves have launched a new virtual keyboard instrument called Electric Piano 200. The Waves Electric Piano 200 extends the Waves VI collection following on from the Waves 88 Piano and Element 2.0 Virtual Analog Synth.